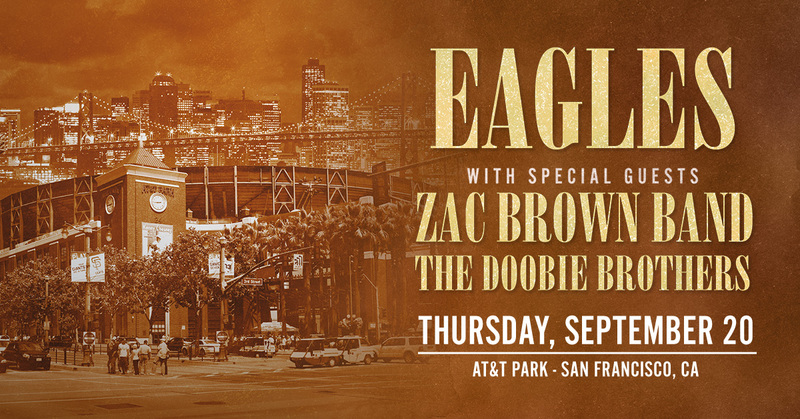 The Doobie Brothers have been added to the Eagles’ AT&T Park show with the Zac Brown Band on Saturday, September 20. This is in addition to the previously announced Eagles show with The Doobie Brothers, September 22, in San Diego, CA, at Petco Park. Legendary rock legends The Doobie Brothers - who have sold more than 48 millions albums and won four Grammy awards - announced today their 2018 headline tour dates, kicking off in California on April 6. The tour, promoted by Live Nation, will take their critically-acclaimed, harmony-laden, guitar-driven rock and roll set to major cities including Las Vegas, Phoenix, and San Antonio. The announcement follows the news that The Doobie Brothers will be joining Steely Dan for 30+ summer dates and the Eagles for a date in San Diego in the fall. Please see below for full tour itinerary and details. "We're excited to get back on the road this year and have a great set lined up for our audiences this spring. We look forward to touring with Steely Dan in the summer, and we're happy to share the stage again with the Eagles in the fall. It's going to be a great year," the band stated. 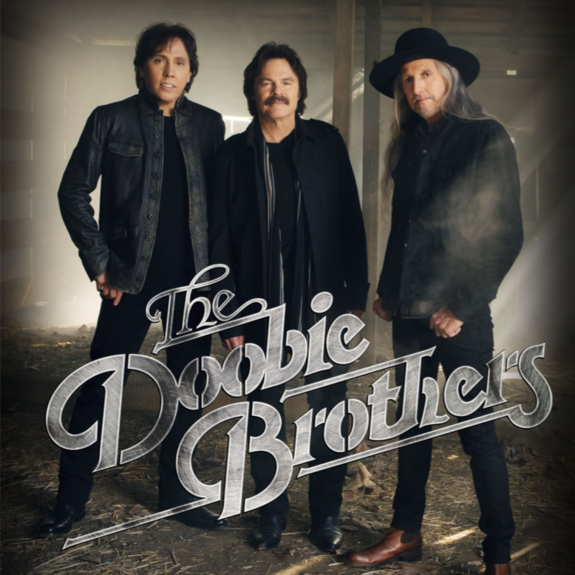 Tickets for the headline tour go on sale starting Friday, January 26 on thedoobiebrothers.com. 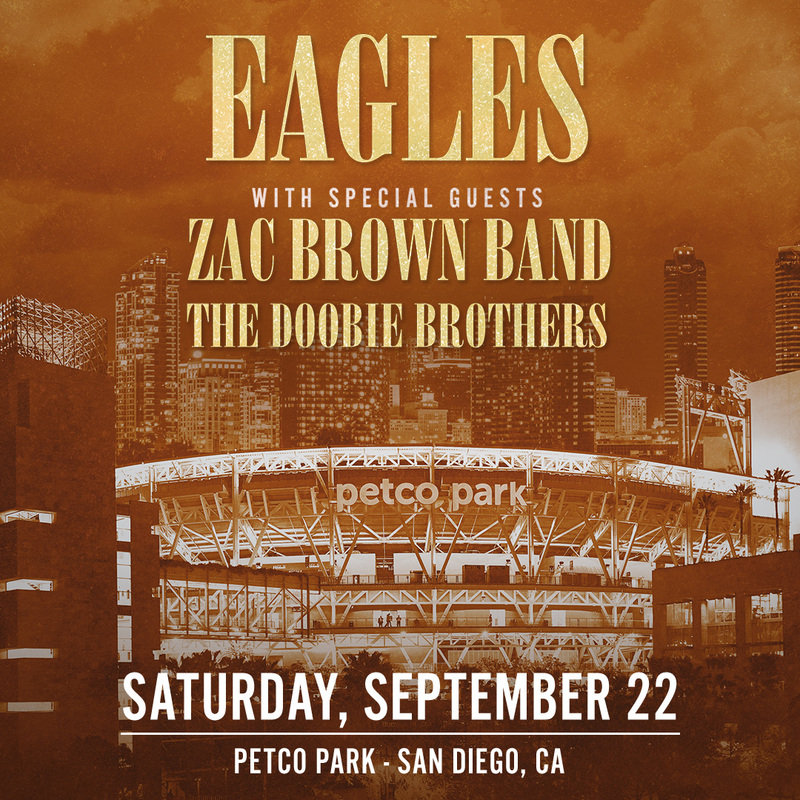 Just added: The Doobie Brothers will join The Eagles & Zac Brown Band Saturday, September 22 at San Diego’s Petco Park. Tickets go on sale Friday, January 19 at 10 AM local time. American Express® Card Members will have the opportunity to purchase tickets before the general public beginning Tuesday, January 16 at 10 AM. Visit the Tour section for a full list of 2018 tour dates and on sale details.